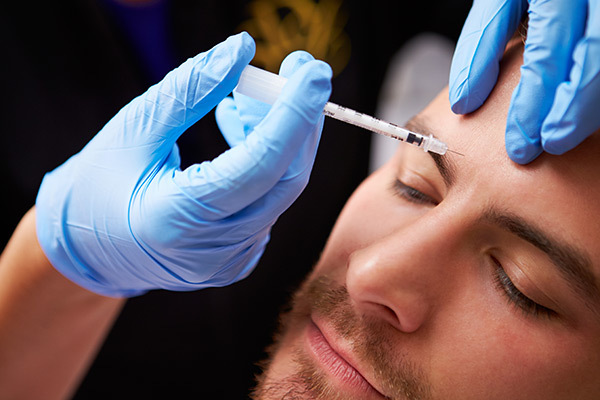 Botox® cosmetic injections are used to reduce wrinkles caused by facial expression. Clients request Botox® to have a more relaxed refreshed appearance. Botox® wrinkle treatment is a quick and minimally invasive procedure consisting of a few tiny injections for relaxing lines and wrinkles. Although you may see a marked improvement, a treatment with Botox® does not make you look like you’ve “had work done”. You can expect to see results within 3 to 10 days after your treatment, and the visible results will last 3 to 4 months. Orchid Med Spa will help you determine which options are best for you.